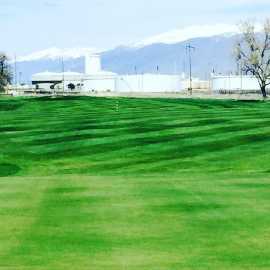 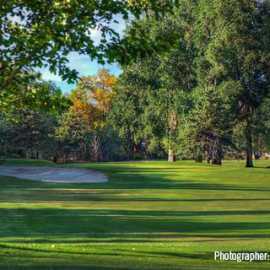 Nestled in the Northwest corner of the Salt Lake Valley, just minutes from downtown and the Salt Lake International airport, Rose Park is well-known for some of the finest bent grass greens in Utah. 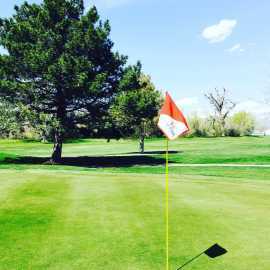 A variety of pine and willow trees frame most fairways, requiring accuracy off the tee. 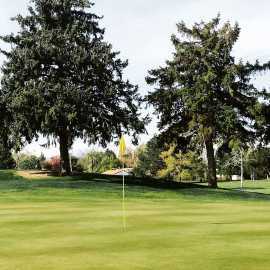 With subtle doglegs and well-manicured fairways, Rose Park is a delightful course to walk. 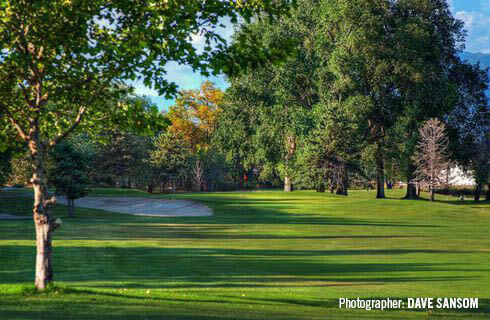 Rose Park is rated as one of Golf Digest's Best Places To Play.